For the minorities and or oppressed peoples, you are enough. Being a citizen of the world, in this particular moment in time, can be absolutely heartbreaking. The daily acts of mass violence, discrimination and retraction of human rights have become normalized for most. For those that this normalization has left untouched, these matters are utterly overwhelming. I write this for those who have been historically and systematically oppressed. For those who felt in the recent years building-up to the now, thought that their voice was finally being heard. I start to tear-up a little myself as I write this. As a proud gay man, a member of the LGBTQ+ community, you are enough. Through intersectionality, my immigrant, people of color, disabled, women, non-Christian, and many more brothers and sisters, you are enough. 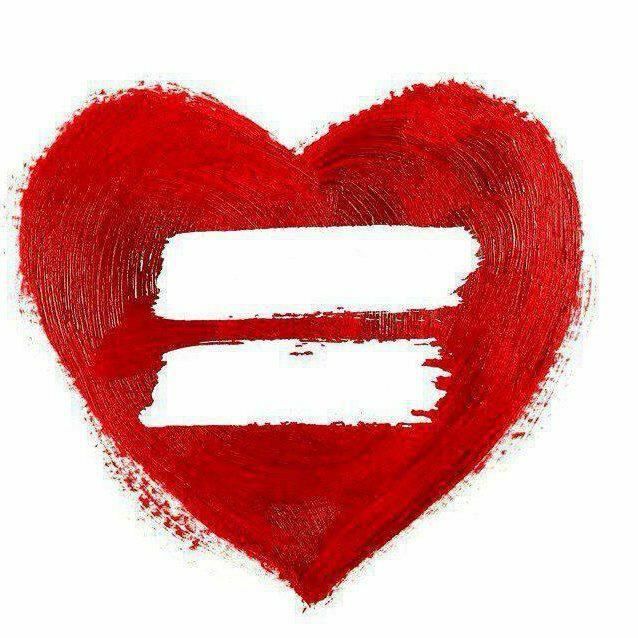 We stand strong and strive-forward for the equality and equity we know we deserve. However, self-care is very, very important. As stated, we are proud members of a greater unity, but it is dire to nurture yourself as the unique individual you are. Being a part of a minority or oppressed group is a part of you, as many other parts of you add to your whole. Taking the time to step back, to heal, to allow yourself to Be, aids your passion in upholding the aspects that make-up who you are. Only you know what’s best for you, to be the best self you can and want to be. Ironically, though we are all individual, we are all connected by the same energy that is our innate truth. That energy is love. This going beyond the cliché images of love we are used to receiving through T.V. and music and other media. Love being the radiating positivity we get sparks of every once in a while that has us feel as connected to acquaintances, and even strangers, as we do with the people we know and hold close. Taking the time to get on a meditation routine, or yoga schedule, taking nature walks, dancing, singing, journaling, rescheduling when you wake-up and go to bed, sitting silently with a cup of tea, or just sitting with your stillness, are all ways to tap into love. Even realizing you may need to seek professional emotional & mental health is an act of love; not a sign of weakness or failure. Maybe even exploring yourself spiritually, with and or without religion. Finding a cause, charity or advocacy group that doesn’t have a direct relation to your sense of self can help connect with your love to promote others to do so as well. We are all love. For my fellow persons fighting for their place in this world, you are loved. You don’t need to receive permission from anyone else to love yourself. You are enough as you are. We are as human as the people who hold more favored social positions in society. Try your best to not be cynical, for our ‘enemies’ are only potential allies. Stand your ground, but don’t stoop to the low level that we are victims of. If you ever are questioning how to handle a situation, when you feel delegitimized, attacked, and broken, respond with love. I know it’s hard, but it will be worth it. Fires aren’t extinguished with more fire. By taking the time to tap into your innate self, love, you are aiding yourself, and therefore, aiding others and the greater space we all walk upon.